AON is the leading global provider of risk management, insurance and reinsurance brokerage, and human resources solutions and outsourcing services. Through its more than 61,000 colleagues worldwide, AON unites to empower results for clients in over 120 countries via innovative and effective risk and people solutions and through industry-leading global resources and technical expertise. 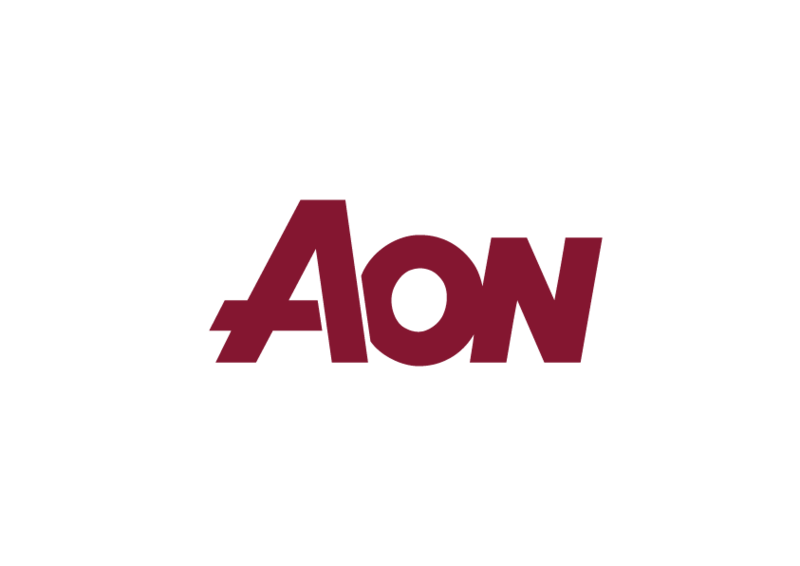 AON has been named repeatedly as the world's best broker, best insurance intermediary, reinsurance intermediary, captives manager and best employee benefits consulting firm by multiple industry sources. With more than 2,000 risk professionals across 50 countries, AON provides the specialist skills, expertise, information and innovative solutions financial institutions need for effective risk-based decision-making. Proprietary data (OpBase) and expertise together with extensive claims experience affords Aon an unparalleled insight to the threats and uncertainties institutions face. AON helps clients understand their exposure to risk, develop and enhance their modelling capabilities, and derive maximum value from their investment in risk and insurance mitigation.